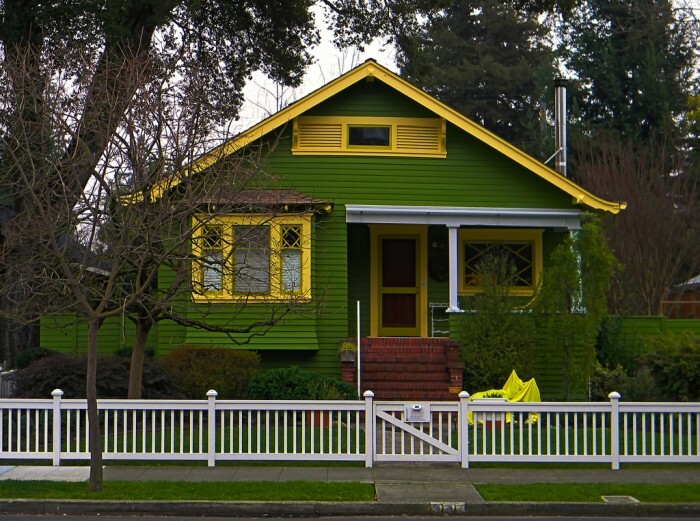 Homes are increasingly going green these days, and we’re not talking about a fresh coat of paint. Builders and designers are rapidly expanding their use of eco-friendly features in new homes, but owners of existing properties have plenty of options too — simple choices, without the expense or complications of solar panels or geothermal devices. The U.S. Environmental Protection Agency’s Green Homes website serves as a portal to a broad mix of resources and information from a variety of federal agencies on environmental issues in the home, whether you’re a property owner or renter. The site lets you consider eco-friendly options for every room in your home, and offers suggestions at varying levels of resources and effort, from minor changes to major renovations. For the latest in energy-efficient products, visit the EPA’s stand-alone Energy Star website. By now we’re all familiar with the Energy Star logo on appliances, but the website also offers buying guides for home electronics, computers, heating and cooling devices, light fixtures, and building supplies. It also offers assessment tools to gauge your home’s overall energy efficiency. Another valuable consumer resource is the Green Seal program, which makes it easy to identify home products that meet rigorous standards for energy efficiency and sustainability. Thousands of products are listed on the website: cleaning products, personal care products, paper towels, writing paper, food packaging, and many more. The U.S. Green Building Council has compiled an online Green Home Guide with articles and tips from green-home experts, a question-and-answer service, and local resources for 11 U.S. cities, including San Francisco. Looking for a quick overview of steps you can take to improve your home’s energy efficiency? The AOL Real Estate site offers “10 Eco Friendly Things to Do for Your Home,” including installing energy-efficient light bulbs, changing air filters regularly, sealing windows frames, and putting in ceiling fans. In the mood to shop for eco-friendly products? San Francisco-based Greenhome.com has been selling environmentally friendly products for homes and businesses since 1999. It also offers a free resource library and tips for sustainable living.